During an auto accident, the structure and surrounding tissues of the spine can be stretched or torn. The region around the injury can then become irritated, leading to inflammation and swelling that triggers pain signals throughout the spine and brain. Pain symptoms function to inform the nervous system of complications on the site of the injury. As a result, the nervous system relays the message for the muscles surrounding the area of pain to contract in order to protect the area from further injury. If the injury is left untreated for a long period of time, the body can develop an adverse cycle. The nerves around the injured area will continue to send pain signals, triggering the central nervous system to continue reacting. Studies have shown that the pain centers of the brain become over-stimulated or sensitized to pain stimuli which in turn can make the body over-sensitive to pain in general. Medical research has demonstrated that individuals who’ve been involved in an automobile accident and shown chronic pain symptoms are actually more susceptible to pain in their hands and feet, often times locations which are further from the source of their original injury. Research shows that chiropractic treatment is an effective option for reducing the chronic symptoms from automobile accident injuries. A chiropractor can help diagnose the source of an individual’s pain to begin treatment for their specific injury and level of symptoms. Through the use of spinal adjustments, chiropractic care can help progressively restore an individual’s original health naturally. After being involved in an automobile accident, many individuals develop chronic, widespread pain. 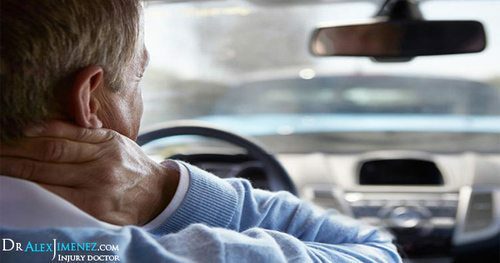 In the past, people who described these symptoms were believed to be overstating their injuries but, with recent studies and research, it’s been determined that alterations which do occur on the brain and nervous system during an auto collision may be the source of chronic pain symptoms in many individuals. 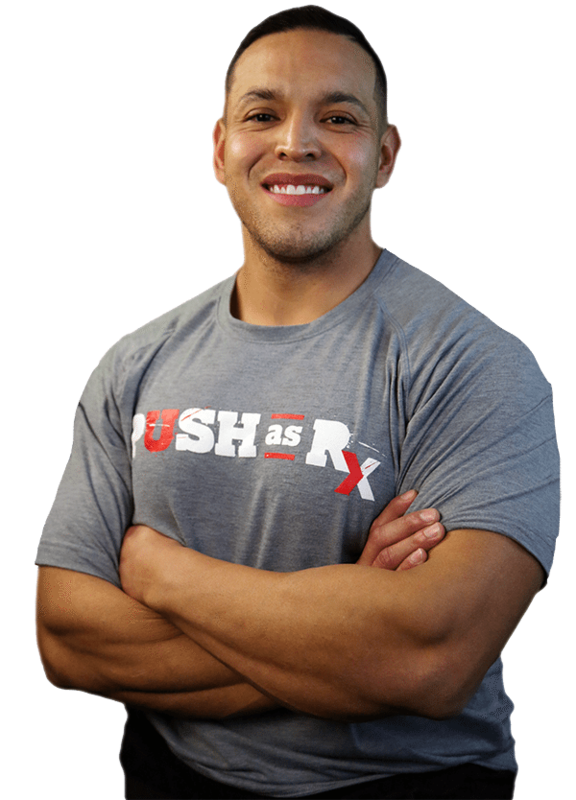 For more information, please feel free to ask Dr. Jimenez or contact us at (915) 850-0900.